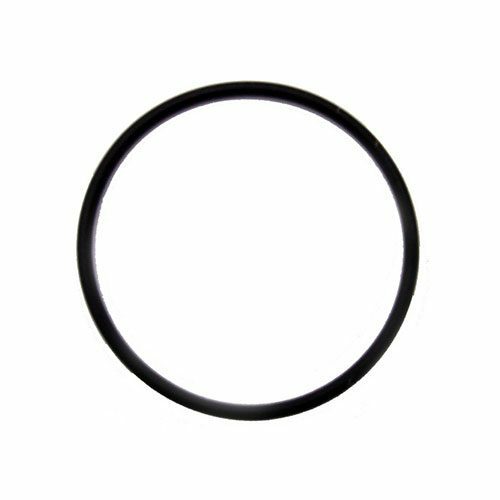 2 inch diameter gasket with stainless steel screen for tri-clamp fittings. 10 mesh stainless steel screen. 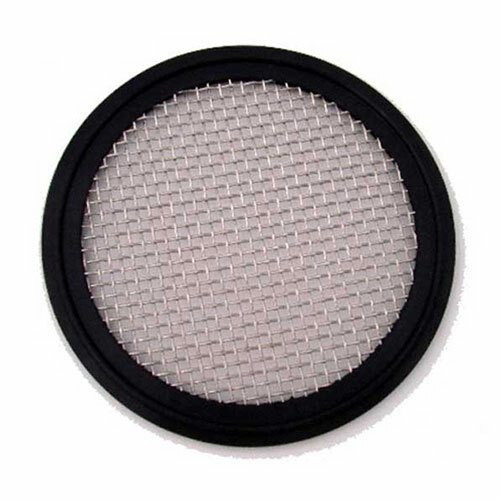 These 2″ stainless steel screens work great in the column to hold up column packing or botanicals. To be used for “flange to flange” connection, not flange to keg unless you cut one of the seal ridges off one side to be used on the flat surface of the keg.